IRFU boss Phillip Browne says Leinster will always have a clear advantage over the other three provinces in Ireland when it comes to producing rugby talent. 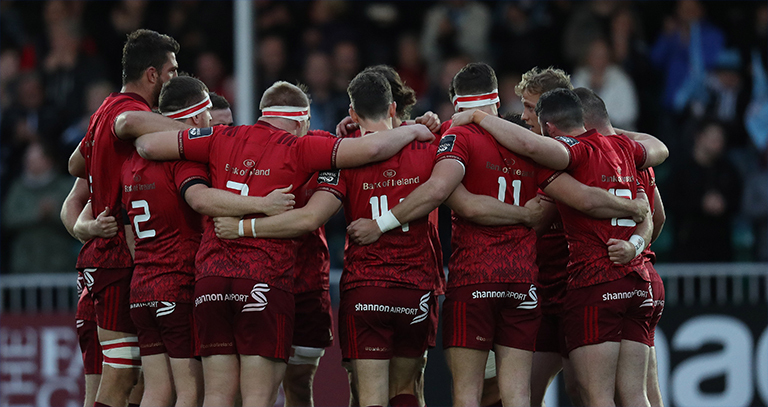 A number of players have left Leinster for rival provinces in recent years, and Browne says we have to understand the “unique” position Leinster is in, given the size of the population and strength of their schools system. 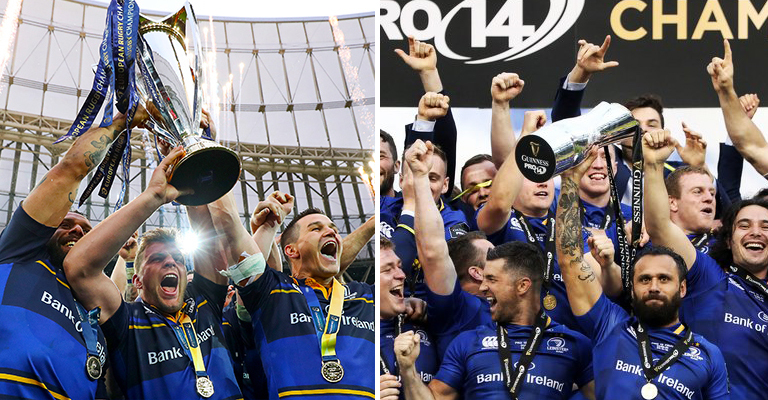 “We have to realise is that over 50% of the rugby population and 50% of the entire population are based in Leinster so it’s no surprise that Leinster are going to be in the position that they’re in.” Browne said as Ireland revealed their strategy for the next five years. In terms of the other provinces – Browns says there is work to be done and each one must be treated different. But as far as he’s concerned, even Leinster can get better.